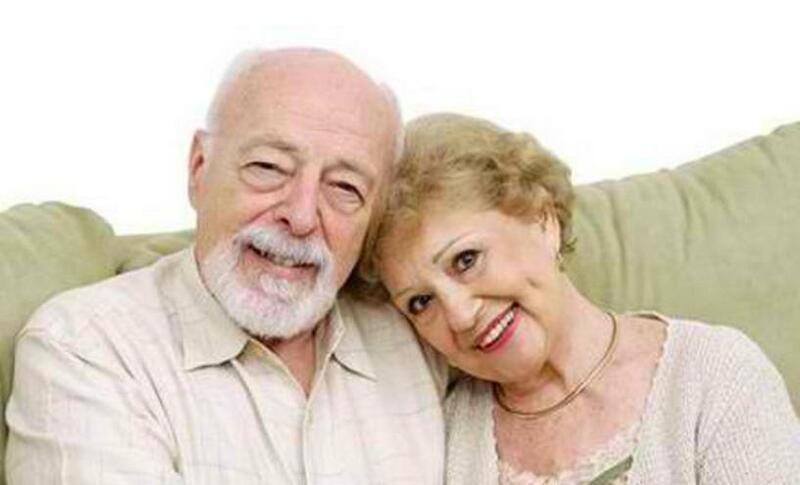 Friendly, compassionate care in your own home. We Put Our Clients And Caregivers At Ease. 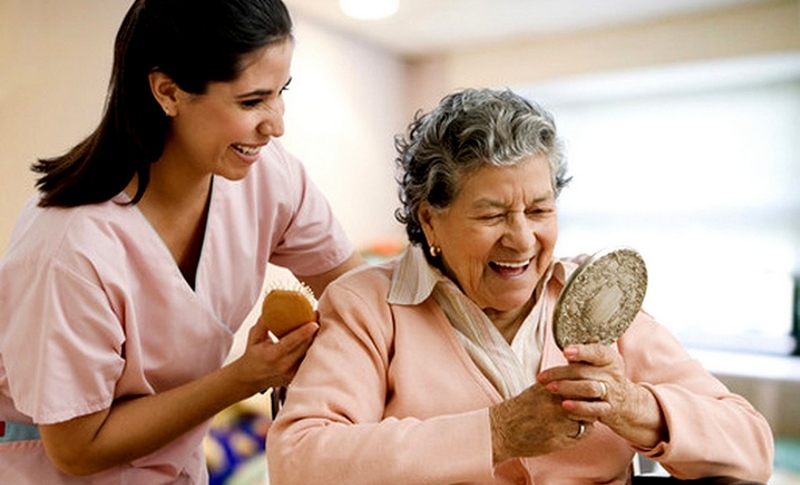 We offer in-home health care services. Your career search starts here!